The Town of Boynton Beach is very conveniently located in South Florida adjacent to Delray Beach, Lake Worth and down the road Boca Raton. I believe you could say Boynton Beach is a town that is on the up swing. Boynton has a lot to offer when it comes to reasonably priced homes, attractive amenities and convenience. The Atlantic Ocean is to the east, and an abundance of golf course communities and 55 and over communities to the west. One of my favorite spots is the Boynton Beach tennis center, south of Woolbright on Congress. Everything in Boynton Beach is reasonably priced and top notch. Whether it is any kind of restaurant, or the new Renaissance Center on Gateway and Congress, you will notice that you rarely have to travel more than five miles to get what you need. 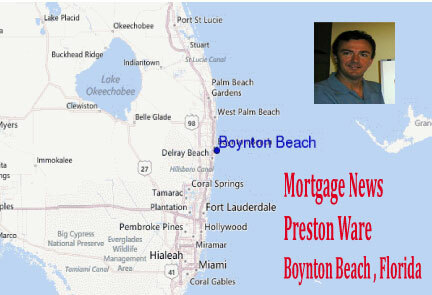 If you speak with anyone about Boynton Beach they will tell you that everything is very convenient. 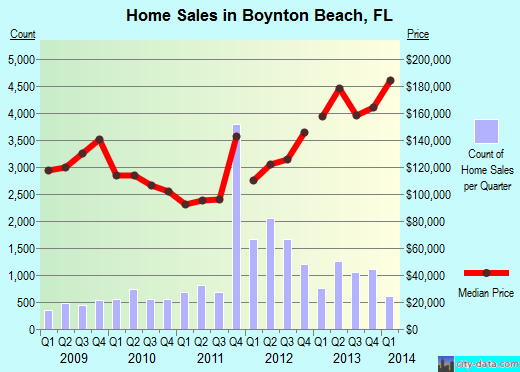 Thanks for the Boynton Beach graphs provided by the folks from City-Data. 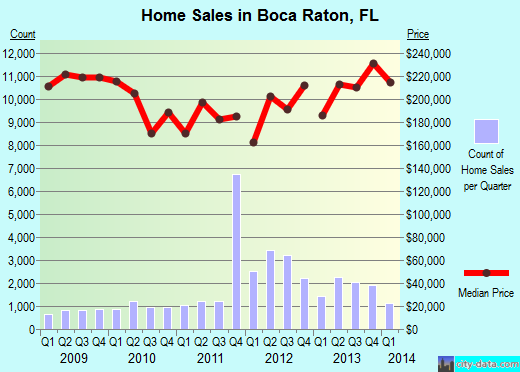 Comparing average home prices in Boynton Beach and Boca Raton we see similar trends with regards to appreciation but the average purchase price in Boynton Beach is about $40,000 less for the average home in Boca Raton. If you are putting 20 percent down this will make a difference of $162 in your P & I payment but your total payment after taxes and insurance may be as much as $272 less than the average home in Boca. Please see attached estimates to show you estimates of purchases at 220,000 and 180,000. 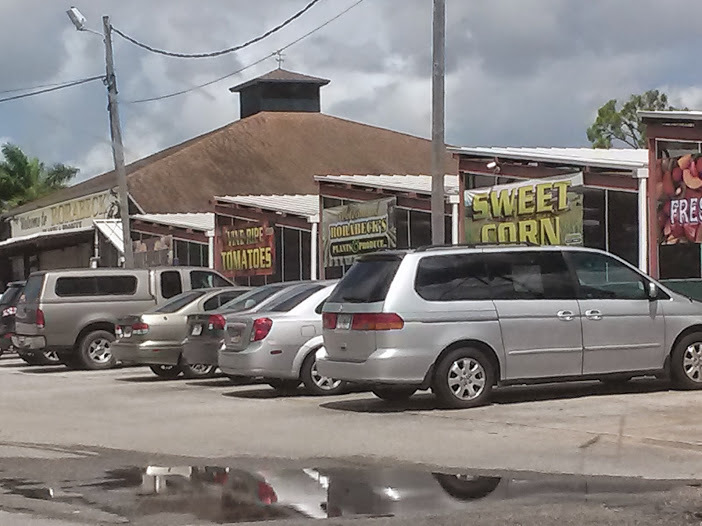 Boynton Beach has some of the best places to pick up those special things to eat. Besides all of the restaurants, two of my favorites are Western Beef and the most amazing roadside vegetable place you have ever seen, Rorabecks . This place is so good I believe owners of other vegetable stands, come here to shop. Rorabecks Vegetable Stand is Amazing! 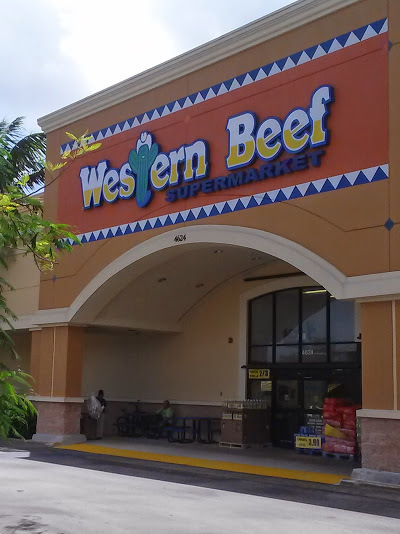 Western Beef is a great all around supermarket that I think is awesome! Kind of remains you of New York/New Jersey with a really great deli section where they make their own breads and cakes and pizzas fresh daily. Also an incredible meat market where you walk in the freezer to pick out da beef. Also great seafood where they make their own creations like ceviche or giant shrimp egg rolls. Or just sell you fresh Salmon or Tilapia at really good prices. 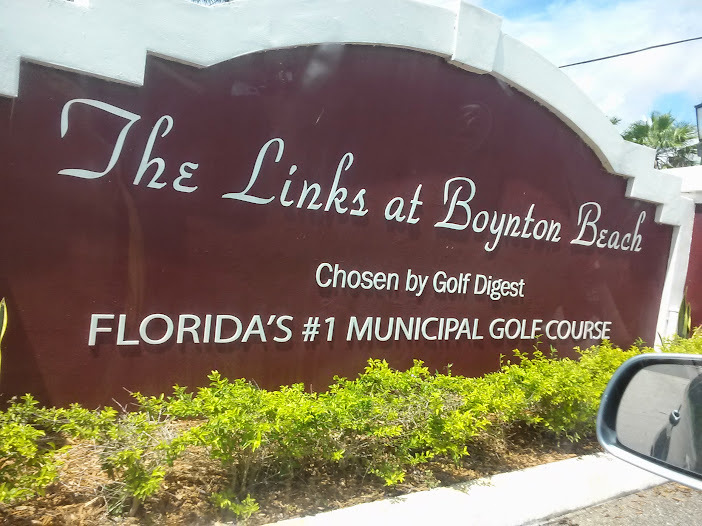 The Boynton Beach municipal golf course has a reputation of being one of the nicest in Florida. I have yet to try out the course but I did scout it out and it looked pretty good. In the video , I am only described as the Team but this is what we work for ! It is good when you get to the closing celebration and all that is on the customers mind is their kids and the safety of the people at the title company.LOL In this case were we able to prove to the buyers that purchasing over renting can be less expensive and they realized a capital gain of about $20,000 the day they moved in. Ask me about this 561-329-0075. One of my favorite success stories in Boynton is getting that little blue house on the lake for my client Ginny. The loan was a difficult one but I was able to use the 203K program to get the borrower a loan that figured in upgrades such as lighting, bathrooms, kitchen, counter-tops, flooring etc. The streamline 203K allows for up to $35,000 in upgrades. The long version of the 203K can go much higher on the upgrades, but by then it is sort of like a full blown construction loan. Here is a link I prepared on the 203K loan if you are interested. The Boynton Beach Inlet is a great place for boating, beach and cruising around to some of the many restaurants on the water.